Hailed by Classical Guitar as ‘one of the true stars of the 21st century’, the renowned Brazilian guitarist Fabio Zanon returns to Wigmore Hall to play Benjamin Britten’s seminal Nocturnal, written exactly fifty years ago. His programme includes favourite works by Bach and Granados, and Sergio Assad’s virtuosic depiction of watercolour technique, Aquarelle. 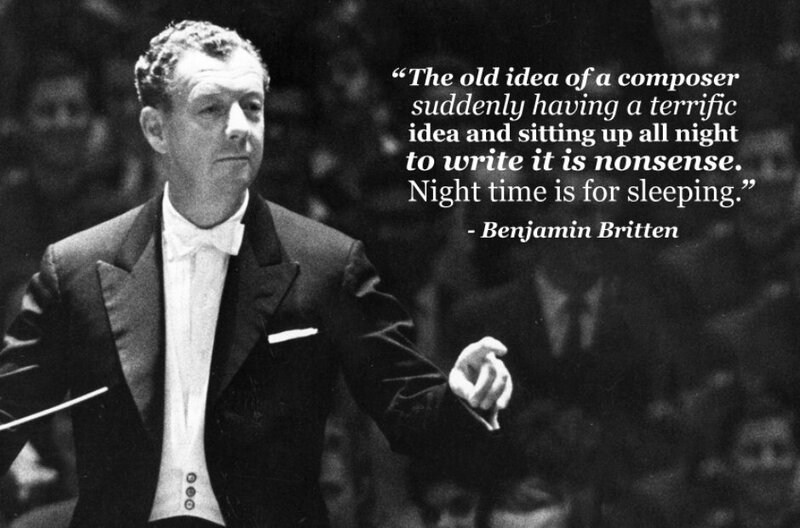 With Britten and Bream celebrating anniversaries, there has been a bit of a frenzy on the broadcasting front. So it was refreshing to listen to the programme “Come Heavy Sleep” on BBC3 which combined both anniversarians with insight, largely owing to the sympathetic interviewer, guitarist Tom McKinney. This is a bit late, but Steve Goss, guitar composer hero has a performance of his Triple Concerto for Sax, Cello, Piano and Orchestra tomorrow at the Cadogan Hall, London SW1x 9DQ. It is written for the Orpheus Sinfonia, of which he has been composer-in-residence and this concert also features Beethoven’s 9th.